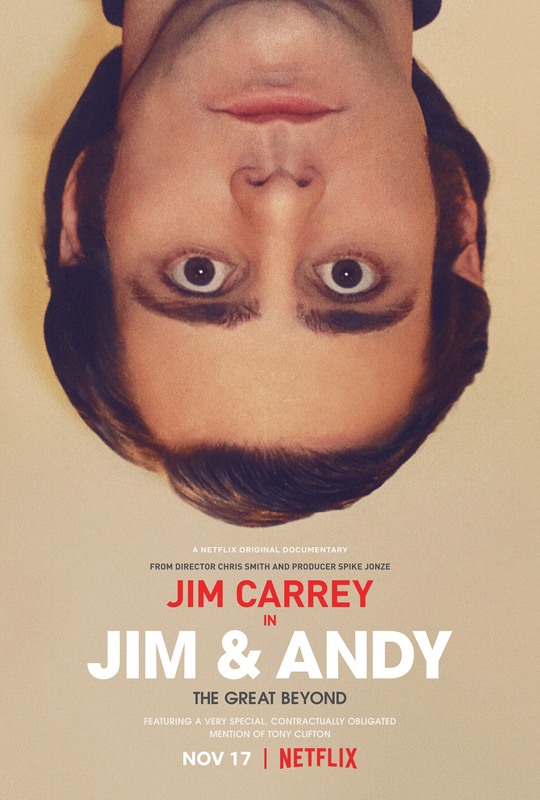 In ten days, the worldwide premiere of the movie documentary "Jim & Andy - The Great Beyond" will happen at the Netflix network. We are very excited about it and so it's Jim! The official Facebook page of Jim Carrey, called Jim Carrey Is Here has shared the official Netflix poster for the movie. Don't miss it! November 17th! -- Source: Netflix. Click to comment this article.